Why do I need a Walking Guide Book? 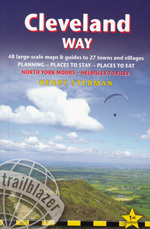 You may say 'I can read an OS map, so why do I need a walking guide book?' We agree that immense enjoyment and satisfaction can be obtained from planning your own routes and then successfully walking them, particularly if they turn out to be as interesting as you hoped. However, planning routes with an Ordnance Survey Explorer map can be time consuming, and if you are studying an area unknown to you it is doubtful if you will find the best paths and views. A guidebook author who has walked the footpaths and knows the area will have devised routes that condense the best of an area into a selection of walks ready made for you. 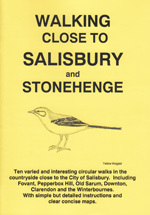 In addition the author will have carried out research and may provide information on local points of interest, history, landscape, geology, wildlife, land use and architecture among other topics, all of which add to the interest and enjoyment of your walk. 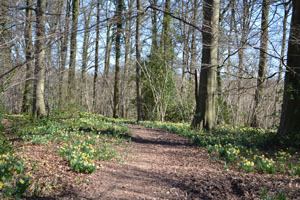 In addition practical information will be provided which, especially for long distance paths, is essential for planning. 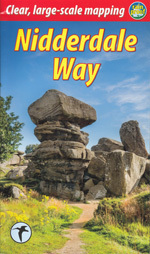 Even in your own home patch, which you may know well, a walking book may provide a different perspective and show you routes you had not considered, so even here it's good to have a local walking guide on your bookshelf. 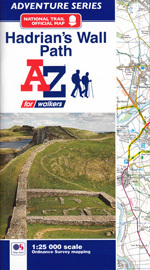 Use your guide book in conjunction with Ordnance Survey maps, either paper of digital, both for planning your walking routes and also out on the trail. Together they will provide the best and safest walking experience. Don't forget to also take your compass with you. So we think a good walking guide compliments your OS Explorer map, enhancing the many hours of pleasure you enjoy exploring our beautiful countryside. Considering the modest cost of a walking guide book and the pleasure it can provide it will surely be great value and money well spent. Our easy-to-use bookshop offers you an extensive selection of over 1,200 walking guides describing over 30,000 routes covering the whole of England, Wales, Scotland and Ireland. 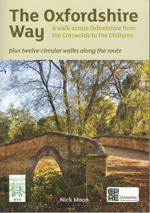 For memorable walking experiences, from a half day stroll to a walking holiday, you'll find just the guide you need. 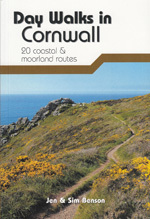 From hill walking and backpacking to leisurely rambles and family walks we have guides to suit all walkers. Discover new walks in your favourite areas or explore and enjoy new and perhaps very different landscapes in our wonderful British Isles. By purchasing from us you are supporting a British independent bookseller committed to supporting recreational walking in the UK. There are, pub walks, waterside walks, hill walks, woodland walks, heritage walks, downland walks, fell walks, coastal walks, dales walks, moorland walks, natural history walks, themed walks, family walks, long distance paths, national trails and many, many more. Have you considered spending some quality leisure time exploring one of the UK's many glorious long distance paths? A day or weekend taster is a good way to start. Perhaps you are a seasoned rambler with many trails notched up on your walking pole. Either way, for information and ideas on National Trails and long distance paths just have a look at the Long Distance Paths or National Trails book selections - you'll be pleasantly surprised at the choice available to you.